Welcome to Day 7 of the Consequences Audio Tour! 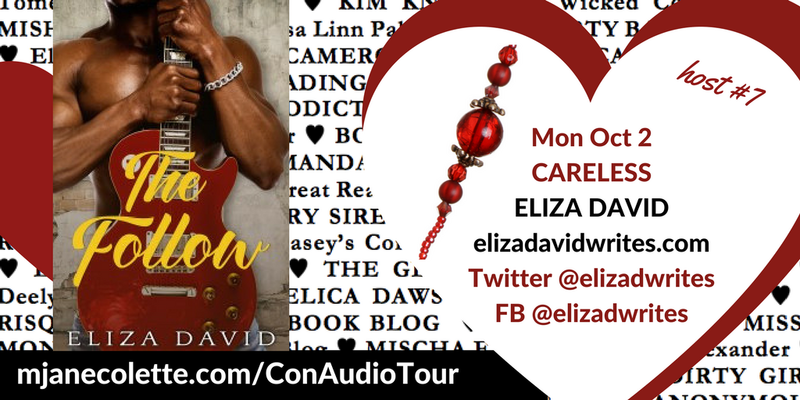 If you’re in a hurry to listen to Chapter 7: CARELESS, run to ELIZA DAVID WRITES RIGHT NOW! Me: Run run to ELIZA DAVID WRITES to find out! See some themes I like to explore there, do you? So it won’t surprise you that when I dreamed up the Consequences Audio Tour, Eliza was one of the first people I went to, and I’m so so happy she accepted my invitation and is hosting the ”Careless” chapter—in which the second house of cards in Elizabeth’s story crumbles. 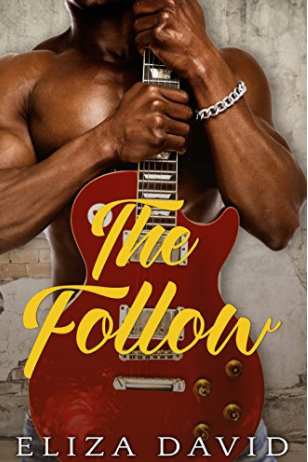 I haven’t read it yet… and I’m judging it entirely by its cover… because I’m that shallow… but people, every time I look at that cover, I have a little o. And knowing this cover is on my Kindle and I can look at it any time I want to gives me pleasure. I think it will please you too: you can one-click it right from here. Sigh. Swoon. Where was I? Oh, right. Thank you, Eliza David! And you–get thee to her blog to listen to Chapter 7: Careless.